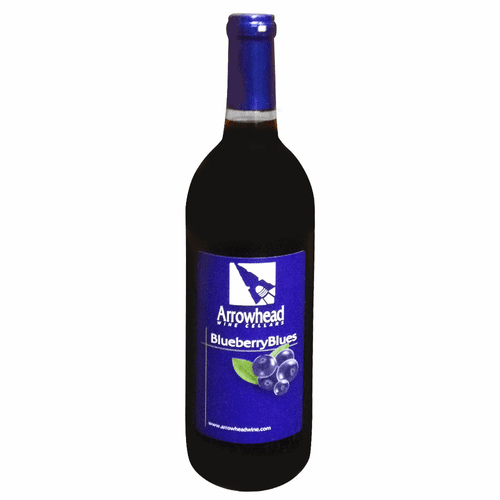 Taste Profile: Tart, sweet fruit wine. Pressed with the skins to bring out the color. Made with 100% Pennsylvania blueberries.